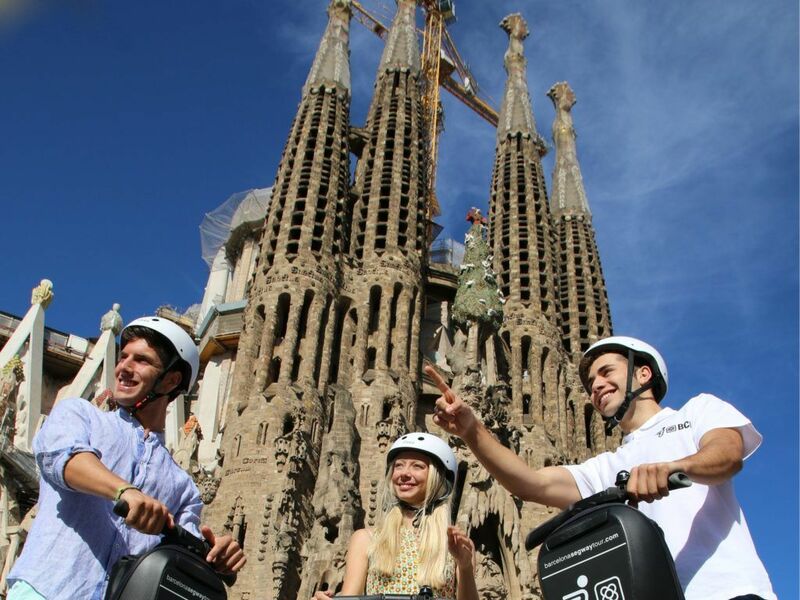 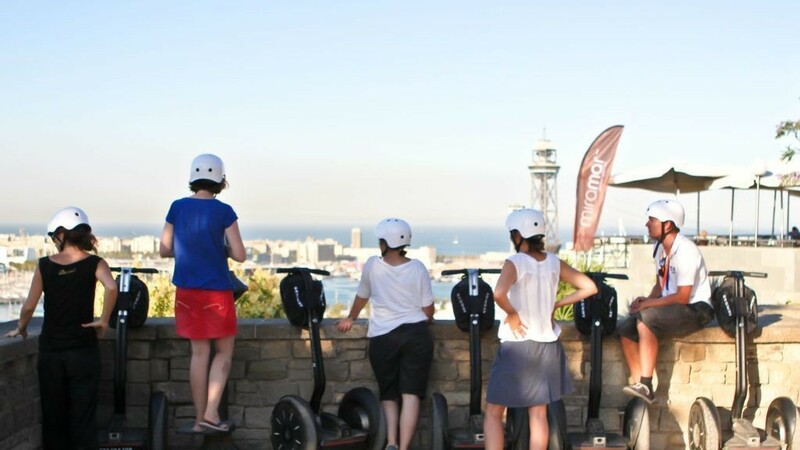 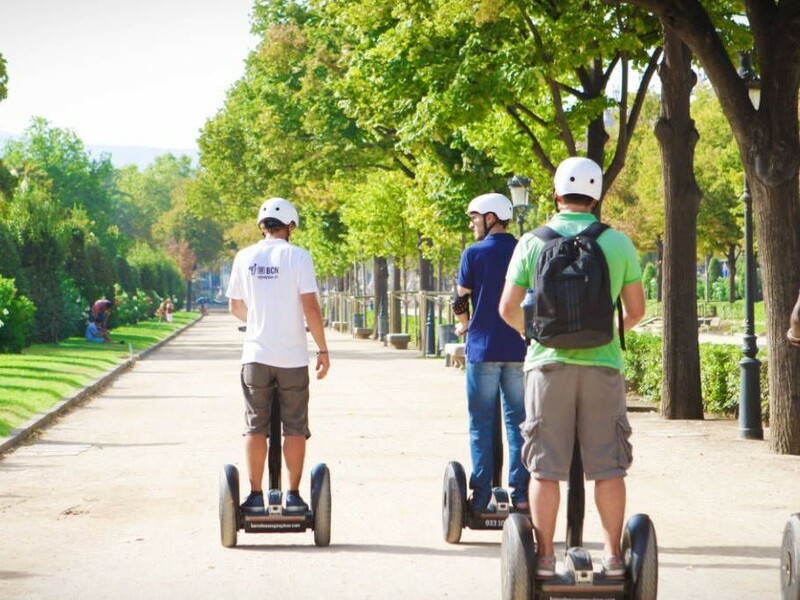 Your Segway Tour to Barcelona's beautiful waterfront sights and Ciutadella Park. 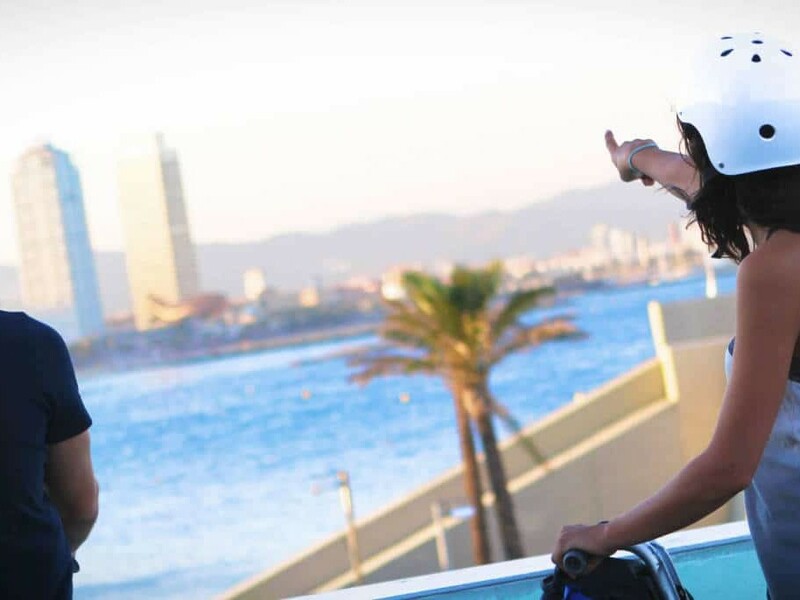 How many people might join my group? 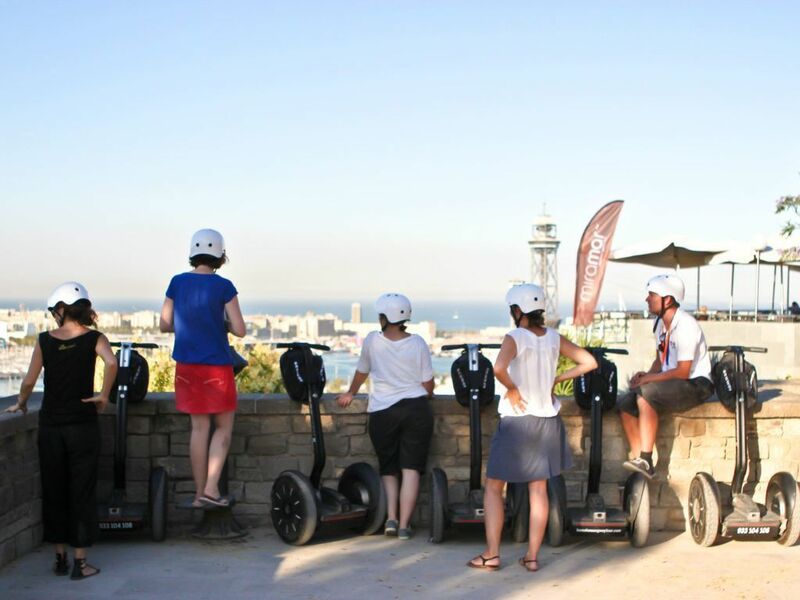 Can I give a Segway Tour as a present? 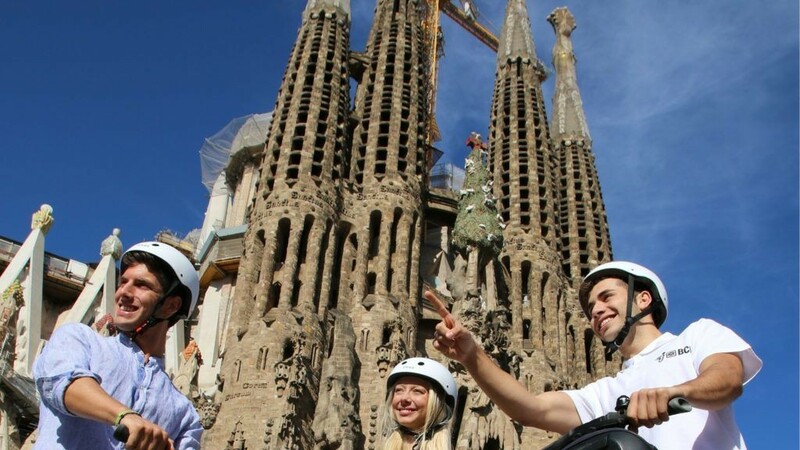 When do I pay the tour? 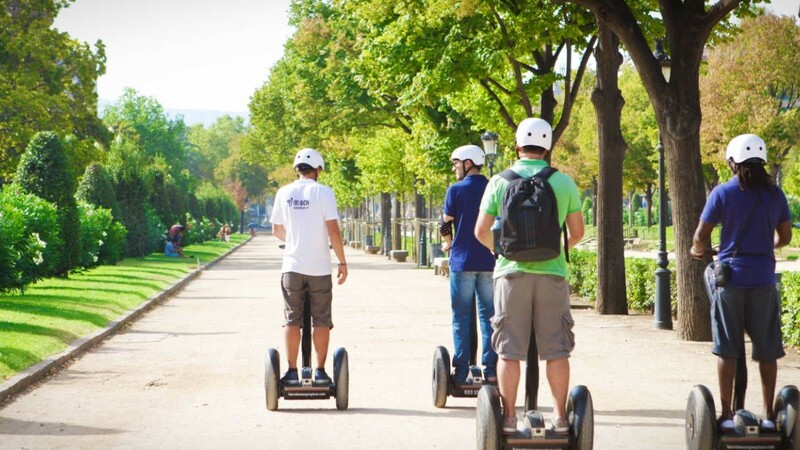 Can I rent Segway i2s without a guide?